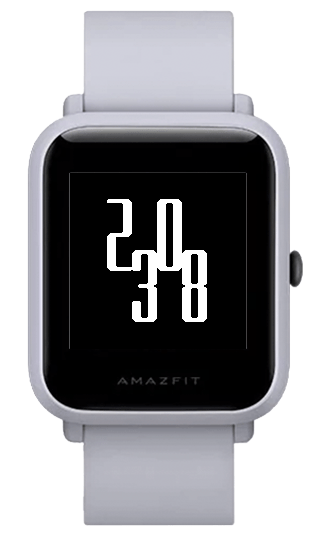 It’s been a while since we checked in with v1ack over at his Amazfit BIP Watchface Editor site. He’s added new features and now supports analog hands, real-size preview and more. It’s pretty much the best tool for making Bip watchfaces!